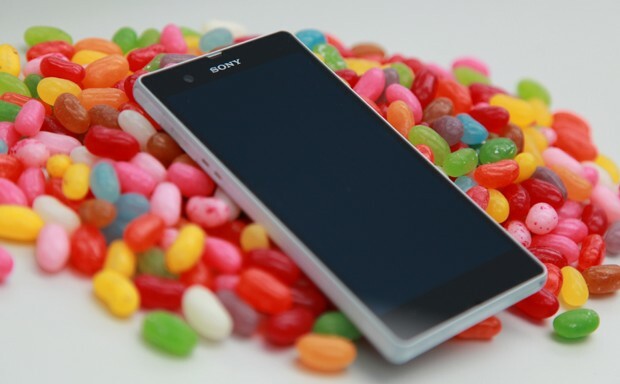 Sony became the first Android device manufacturing company to announce a road map for the update of Android 4.3 Jelly Bean update just days after it was announced. The Sony has said that the update will first come to its flagship Xperia Z smart phones followed by Xperia ZL, Xperia ZR, Xperia SP and Xperia Z Ultra. 1. Jelly Bean 4.2 upgrade for Xperia Z and Xperia ZL is well underway and will soon cover the whole world. 3. Jelly Bean 4.2 upgrade for Xperia ZR and Xperia Tablet Z will be started from early August. 4. Sony has also mentioned that it is trying to uplift Jelly Bean 4.1 devices directly to the new Jelly Bean 4.3. So if you are Sony smart phone and device owner, cheer up and wait for the update because you will be the first one to receive it.